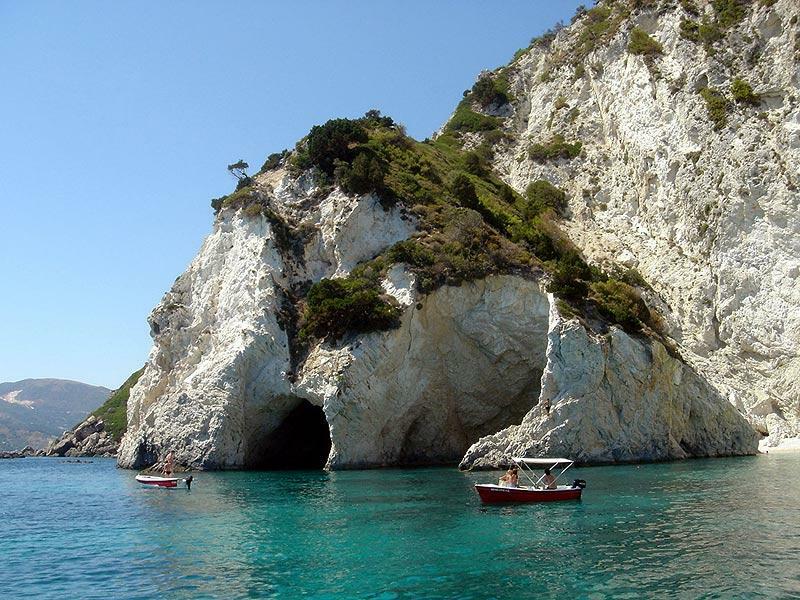 Zante AKA Zakynthos is all about the stunning natural beauty and this party resort has some of the most #instaworthy spots in all of Europe! We’ve lined up 5 of the best #instagrammable locations to discover on your clubbing holiday to Zante! 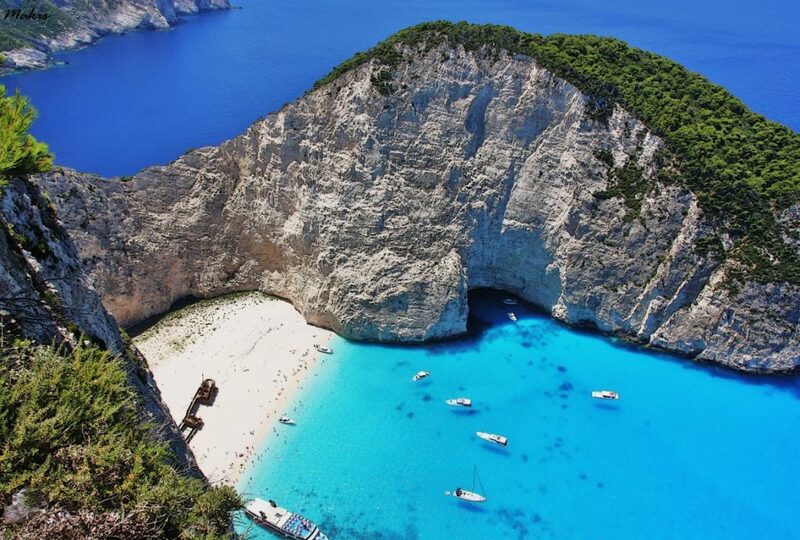 The ultimate Instagram sensation; no-one will believe the awesome posts you create at Navagio Bay or Shipwreck Beach. Whether you get up close to the old rusted shipwreck or take the long shot from the majestic cliffs, you’re guaranteed some #travel #photography that’ll have you racking up the likes. This is no ordinary boat party, this is the #tidalboatparty. This is Zante’s first floating festival and the ocean sunset backdrop makes for the best Instagram moment. Get your girls and lads together for that must-have #zante2019 post leaping into the sea, or just chilling and enjoying the moment that’ll become pure #takemeback. For a small Greek fishing village #agiossostis gets a lot of love on Insta, and when you visit it yourself you’ll realise why! Capture the Mamma Mia vibe as you eat at a traditional Greek taverna complete with Greek dancing, or #instastory the walk along the quirky wooden bridge to private Cameo Island. 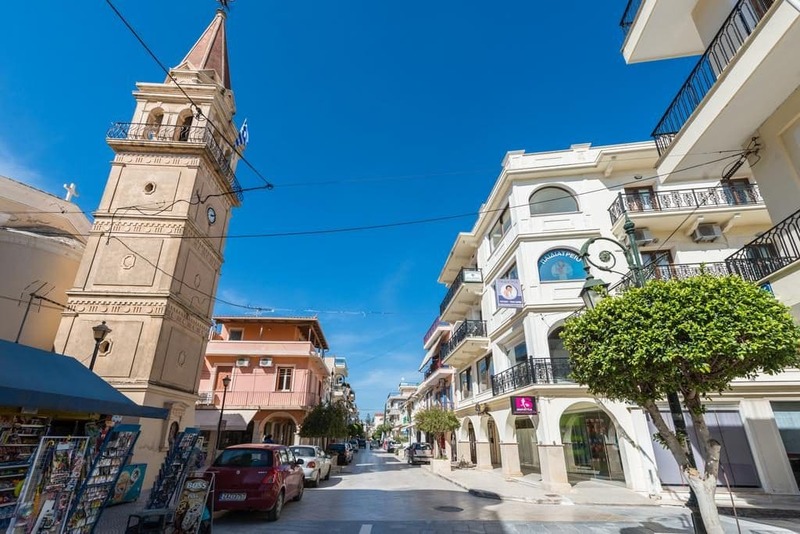 Agios Sostis will definitely give your feed a popularity boost! Your number one priority on your party holiday to Zante is having the best time, and if your Insta can look good at the same time, well that’s pure #instagoals! Catch the wild vibe at Welcome to the Jungle – included in your Essentials Events Package free with your holiday booking of course! For an injection of new followers, breathe life into your Insta in #zakynthostown. Flower filled streets, a colourful harbour and loads of places to eat in ancient Piazza San Marco. Just get the right #instafoodgram before you eat! 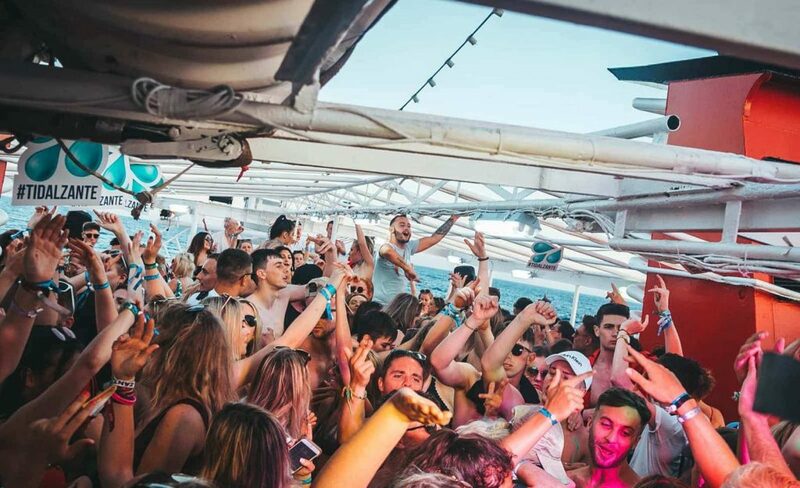 If you haven’t booked your 2019 party holiday to Zante yet, what are you waiting for? It’s what your Instagram has been waiting for!